Well, it’s been over a week since I last wrote anything, so now I’m writing something. Pardon the lack of updates as of late, I hope to rectify that soon enough. If all goes according to plan, I should be getting some video game and movie reviews done soon, and should be starting on various video game-related top 10 lists (in preparation for that list). So I hope you look forward to that. 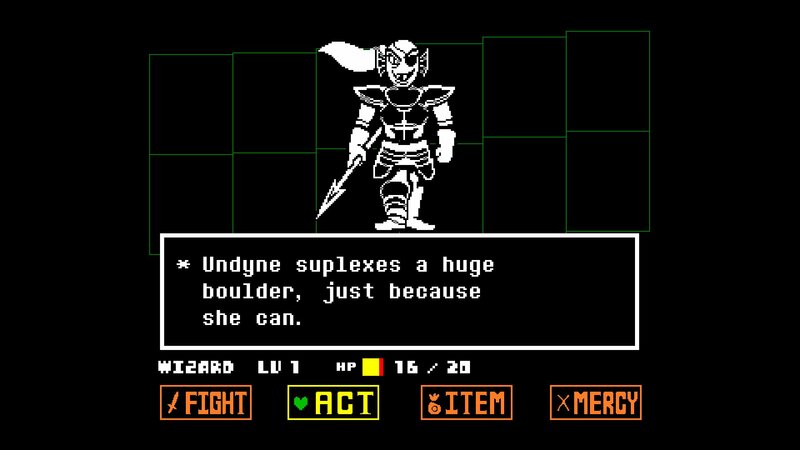 The first video game review that should be going up post-this blog is for the PS4 version of Undertale. After that, I have a few newer games I’d like to review, as well as the remainder of the titles included on the SNES Classic. Movie reviews include Hayao Miyazaki’s Ponyo, among others. As for the top 10 lists. Well, we’ll see which ones I get to first. But I hope to knock a few out of the way relatively soon. Sorry again for the lack of updates recently. The last thing I want is for my site to suffer. Life just gets in the way sometimes. Also, I hope to continue down the rabbit hole of learning video game development soon. Once that becomes a thing, I may update my progress on the subject here, if anyone is the slightest bit interested. I’m also still tempted to start sharing some creative ideas/art work here, but fear that may come across as some kind of bragging, which is the last thing I’d want to do (I’m a terrible artist). But hey, I am looking to expand this site in any way I can, so maybe? And maybe it’s beyond hope by this point, but I have started a Patreon to help me continue providing content for this site, and to hopefully get me started on my long-promised video content. The Patreon can be found here, if you’re interested. So yeah, looks like it’s back to the old grind. Hope you look forward to my future writings, and apologies again for the absence. Here’s Adam Sandler and Don Cheadle playing Shadow of the Colossus. Undertale is one of the only games I’ve played that’s impossible to complete without it crashing at one point. It makes me wonder how they accomplished that scene for the PlayStation 4 version. I knew going into my Shadow of the Colossus review that Adam Sandler was a fan of the game, but I had no idea it featured in one of his films. As I’ve said in the past, it’s one of those rare works that manages to outshine 90% of the ones it inspired. I look forward to seeing what you write next!